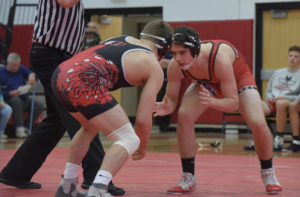 The 18th annual Allegheny County High School Wrestling Championships will be held January 18 and 19, 2019, at Fox Chapel Area High School. As in the past, some of the region’s most elite wrestlers will be showcased at the event, which is expected to draw more than 400 individual student athletes. “All county high schools and private schools are invited, and we are expecting to hold more than 1,000 individual matches over the weekend,” says longtime Foxes’ coach Ron Frank of the county’s largest high school athletic event. North Allegheny High School has the most seeded wrestlers in the tournament with nine, followed by Thomas Jefferson, West Mifflin, and Carrick high schools with six each. 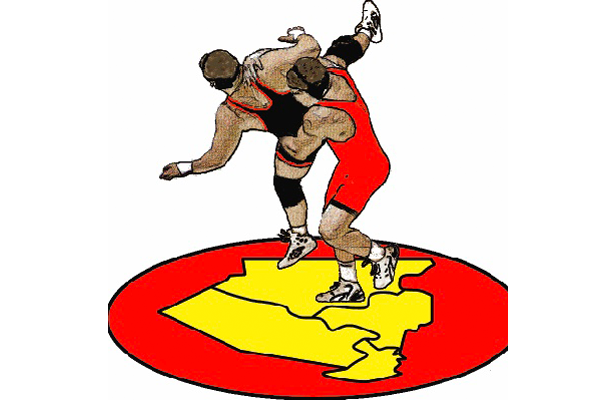 Hampton, Fox Chapel Area, Keystone Oaks, Mt Lebanon, Quaker Valley, and Pine- Richland high schools have five seeded grapplers. 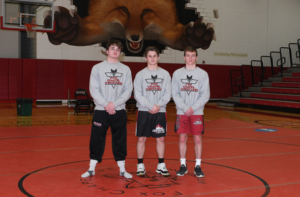 The Foxes’ seeds include seniors Avery Bursick (6th-145 lbs. ), Jordana Matamoros (7th-106 lbs. ), and Sean Mahon (8th-170 lbs. ), and juniors Ed Farrell (220 lbs.) and Alex Wecht (160 lbs. ), both of whom are ranked eighth in their weight classes. The Allegheny County High School Wrestling Championships will begin at noon on Friday and wrap up at roughly 6 p.m. after the quarterfinal matches conclude. Matches will resume at 10 a.m. Saturday, with the championship rounds beginning at 6 p.m.